From expanding to five (5) stores across Luzon in two and a half years, Caffé La Tea is joining the upcoming Franchise Asia Expo 2015 in order to bring our brand of “Zen and Happiness in One Cup” to a larger market. The event will be held from June 12-14, 2015 at SMX Convention Center, open to entrepreneurs and business-minded individuals looking for a rewarding franchise venture. Around 500 brands are expected to showcase their concepts during the Franchise Asia Expo 2015 convention. 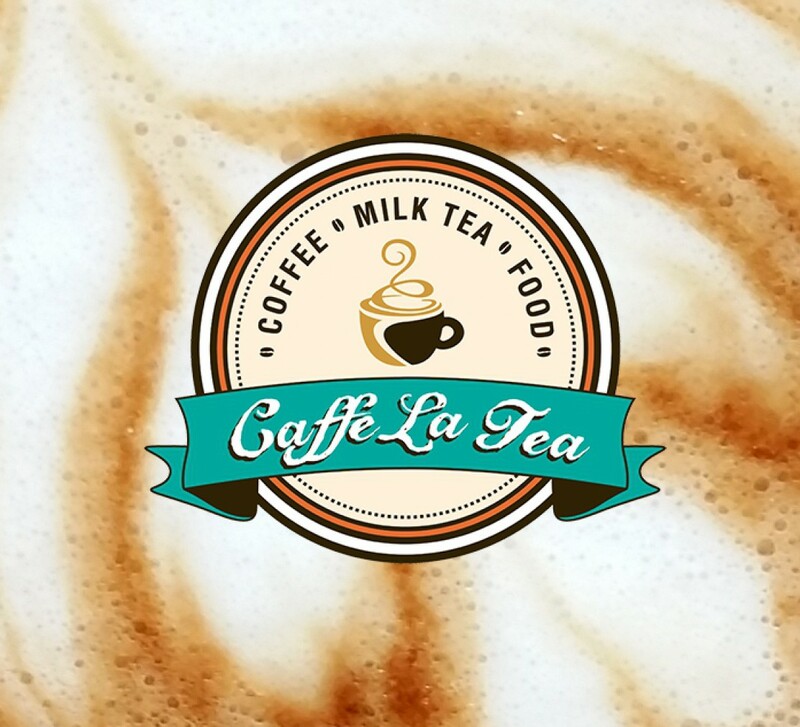 Caffé La Tea will be located at Booth 51, featuring a café style setup, complete with a barista to cater to people who want to sample or buy our products. Our business heads will also be present to accommodate inquiries from prospective franchisers. For FREE tickets, email us at caffelatea@gmail.com. The date is fast approaching, and the Franchise Asia Expo 2015 tickets moving really fast, so we encourage you to secure your tickets a week prior to the event. Tickets are also available for sale at the venue. See you there, because business is always a good idea!